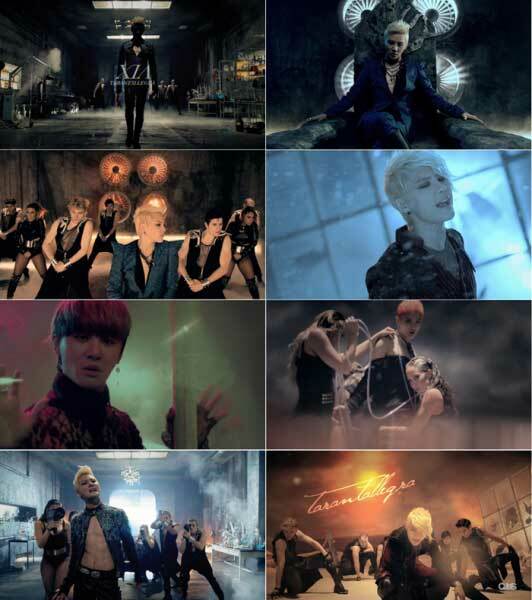 Fans are in a tizzy over Kim Junsu’s music video off of his first solo album. On May 14, the full version of the much-anticipated title song Tarantellegra was posted on YouTube. The previously released teasers had already heightened anticipations for fans with its dark themes, powerful dancing and unique sounds. The newly-released full version didn’t disappoint fans, as they remarked on Kim Junsu’s upgraded charisma, memorable melody and dance choregraphed by Jeri Slaughter. Kim Junsu’s XIA- Tarantallegra will be released on and offline on May 15. Watch the full music video below!